If it feels like there is an Associated Bank in every town across Wisconsin, that was the bank’s goal. 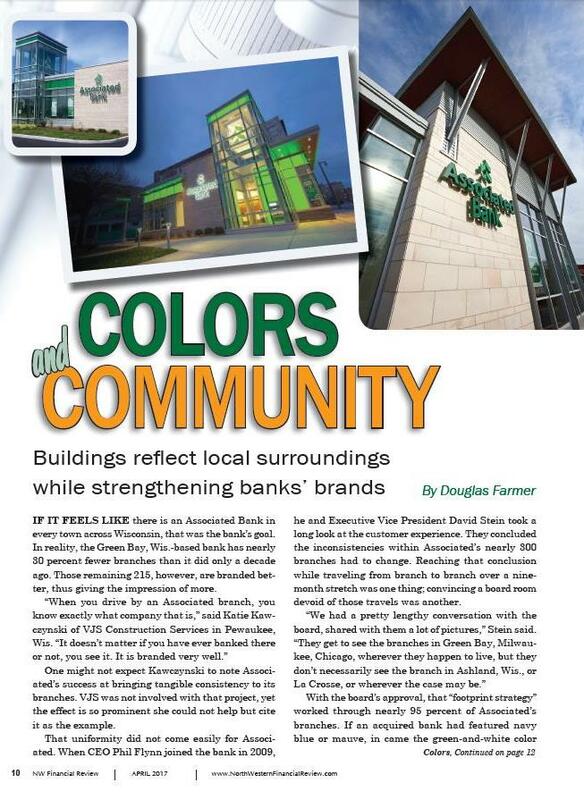 In reality, the Green Bay, Wis.-based bank has nearly 30 percent fewer branches than it did only a decade ago. Those remaining 215, however, are branded better, thus giving the impression of more.